Chalet Lauzes offers ski in/out possibilities and is just a short 2-minute walk to the nearest apres-ski bars, including the Folie Douce. The traffic-free resort centre with shops, restaurants, cafes and the exhilarating Aquariaz water park is just a few minutes away from the chalet. Chalet board is included and consists of breakfast, afternoon tea and cake and dinner with wine, provided by your friendly host. Please note, on a Wednesday and Saturday these are the chalet hosts days off. 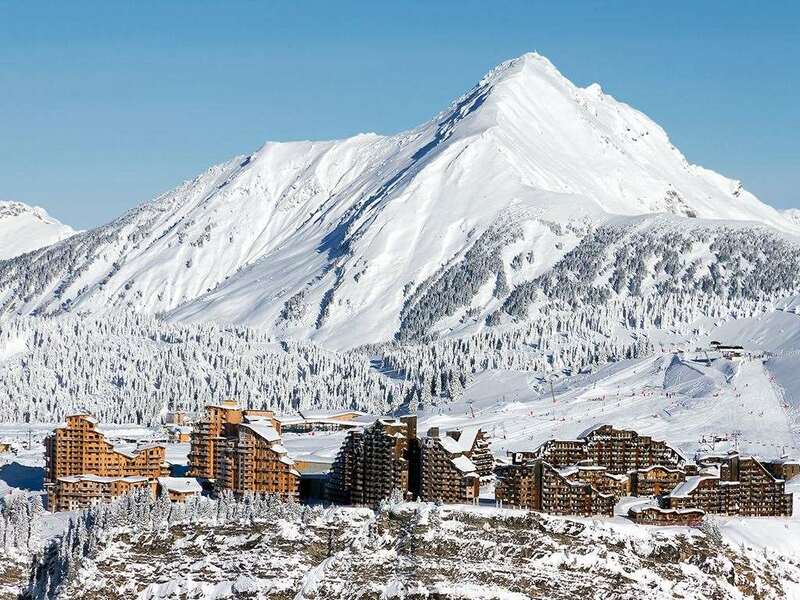 On these days the host will leave breakfast and afternoon tea out for you, but the evening meal is not provided, which gives you an opportunity to dine out in Avoriaz, where there are plenty of restaurants to choose from within 5 minutes of the chalet. The price shown includes 3 nights accommodation, with flights from Manchester.